Northern California fishing offers a wide variety of opportunities on rivers, streams and lakes. Some of the best fishing in California is located in the Shasta Cascade Region and whether it’s fly fishing for trout, seeking out the best cove for bass, or spin fishing on a mountain river, virtually anyone can enjoy casting a line. Lakes dominate the Northstate and are full of a variety of species to include bass, trout, catfish, kokanee, salmon, steelhead, sturgeon, and sunfish. Bass fishermen love Shasta Lake as it’s the largest man-made lake in the state and has plenty of natural and planted structures for the game fish to prosper. Trinity Lake is known for its smallmouth bass and has even produced a state record fish. The region is also home to some of the best fly fishing in California, including a 9 mile stretch of the McCloud River below Lake McCloud, a 3.5 mile stretch of Lower Hat Creek east of Burney, and a 23 mile section of Fall River near Fall River Mills. The world renown Sacramento River is now rated one of the top 5 tail water trout fisheries in the world, as it goes through Redding. Trout and salmon prosper on the cool waters of Shasta Lake, causing fishermen to do extremely well. The Upper Sacramento River, known as a blue ribbon trout fishery, draws flyfishermen from all over the west. Almost 40 miles of river are available from Box Canyon to Shasta Lake and produce trout up to 18 inches. The Trinity River is known for its excellent fly fishing for both trout and steelhead. In season, the salmon fishing is unbelievable and there are many times when it’s hard to not catch a salmon in the Trinity River. Lewiston Lake and Trinity Lake each afford numerous opportunities for both bank fishing and trolling, while numerous high alpine lakes in the Trinity Alps provide the fishermen willing to take a hike with the opportunity to catch an elusive brook trout or rainbow. The Klamath River is world renown for trout, steelhead, and salmon fishing. There are numerous spots to stop from Willow Creek north on Highway 96, all the way up to Happy Camp and eventually off the Interstate 5. Several quality guide services using drift boats can take the dedicated fisherman out for an experience of a lifetime. 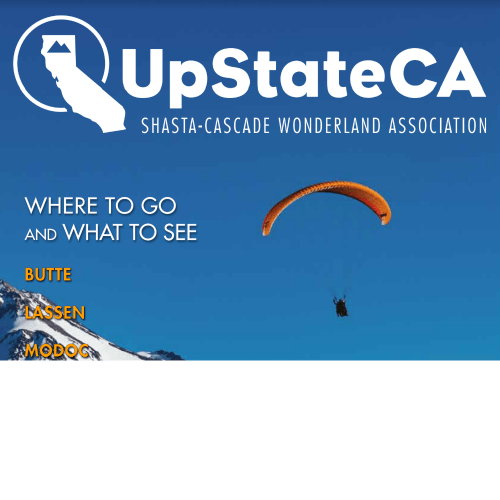 Other fishing experiences worth noting are in the eastern portion of the Shasta Cascade Region. They include Eagle Lake with its world famous Eagle Lake trout. 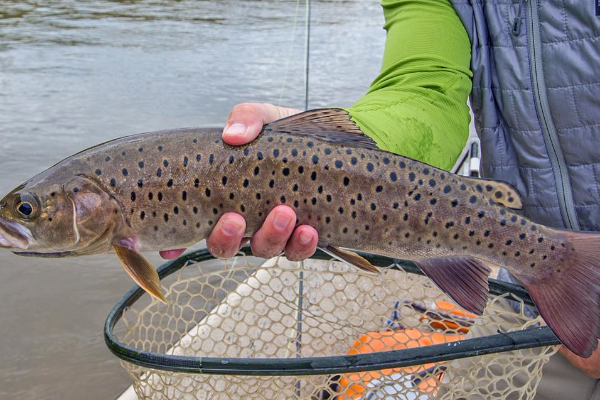 This trout is found nowhere else, and because of the unusual chemistry of the water in Eagle Lake, it is the only trout that can survive there. Further south, Lake Almanor, Antelope Lake, Frenchman Reservoir, and Bucks Lake are just a few of the mountain lakes which will provide unforgettable fishing experiences. Several of these lakes have marinas or resorts which rent fishing boats. It’s best to check locally for information on fishing any of these lakes, or view an up-to-date weekly fishing report at www.shastacascade.com/fishing-report. 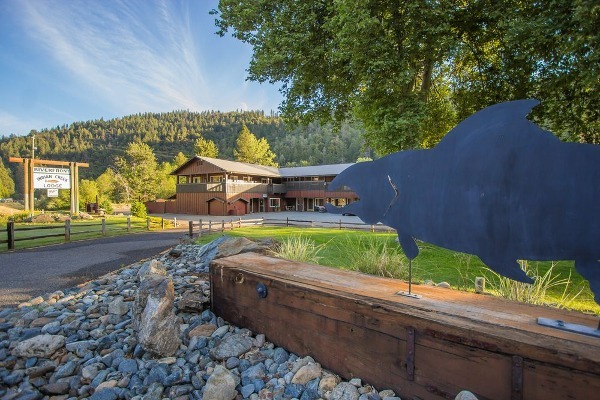 Whether it’s fishing close to the freeway such as the conveniently close Whiskeytown Lake or Shasta Lake, the remote reaches of Ruth Lake, or the ever popular Lake Oroville, there is a fishing experience awaiting you in the Shasta Cascade Region. World Class Fly Fishing located on the middle Fall River. 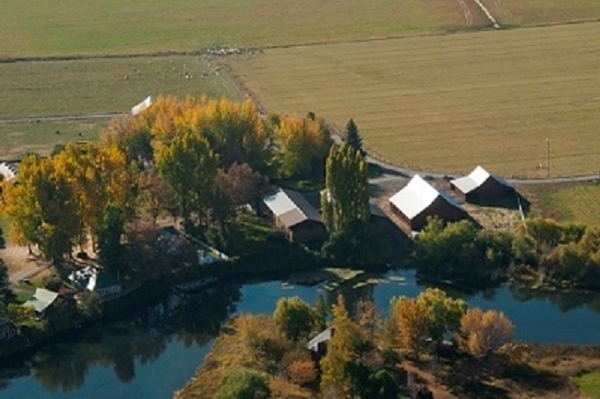 Guest ranch with fully equipped houses, game room, boat rentals, guide service, and special event services. Pets welcome. 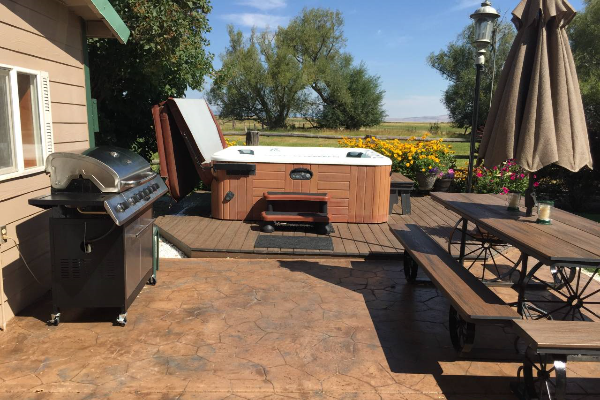 Have a pure Country Stay with a beautiful, fully furnished 3 bedroom, 2 bath home. Two lodges serving your lodging needs. Very affordable by the night, weekend or week. Complimentary wine & coffee. Call for a full color brochure, information & rates. Vacationers, Riding, Fishing & Hunting. Groups all welcome! 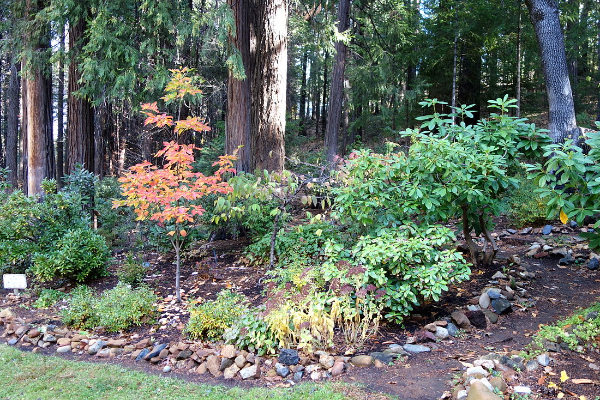 Enjoy woodland plants, bold uses of annual color, a crevice rock garden and native plant areas in their natural setting nestled along the Sacramento River. Open dawn to dusk, river access. No entry fee. Our annual fundraiser includes a unique music event and great food. See Event Calendar or website for details. 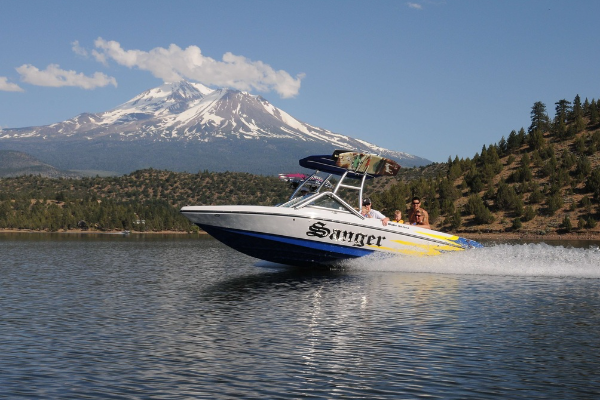 Choose from 6 great Northern California lakes: Sightseeing, Lake Tours, Wakeboarding, Tubing, Skiing and Fishing with up to 10 friends. By the Hour, Half day or Full day. Captain included. Reservations recommended! 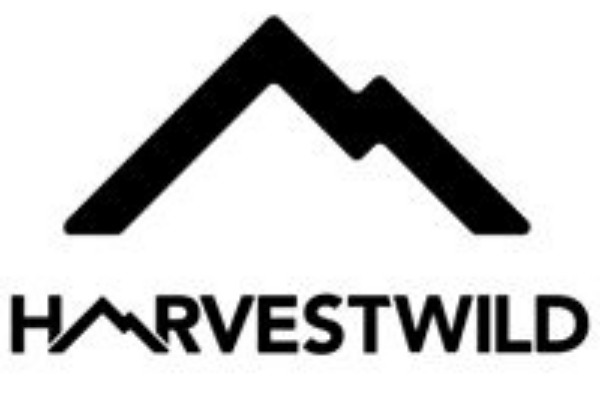 HarvestWild provides the resources and knowledge for outdoor learning and guiding experiences in hunting, fishing, wild game cooking clinics and foraging nature walks. Personal chef services available for the ultimate field to table experience. 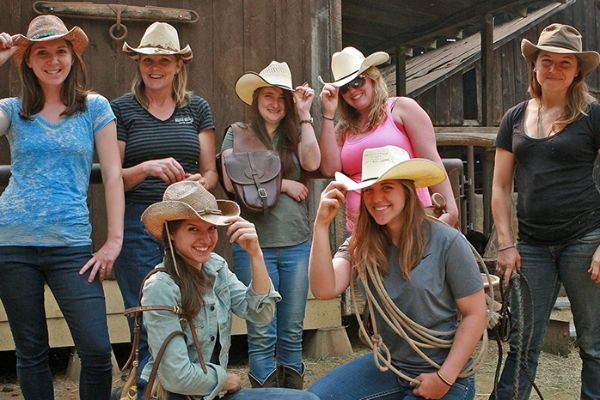 Marble Mountain Ranch is a family owned and operated guest ranch featuring: horseback trail rides, arena riding and lessons, whitewater rafting, steelhead and salmon fly fishing, sporting clays and conference facilities. 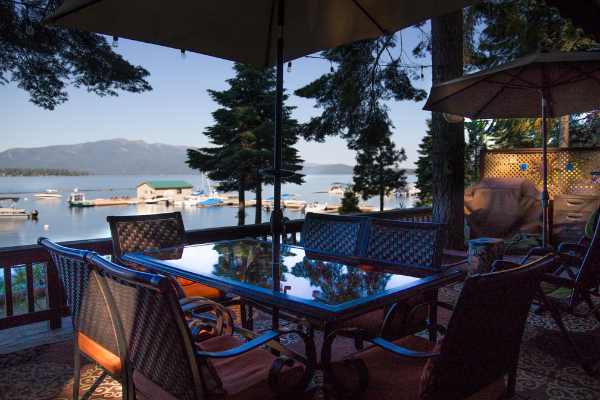 Daily rate includes private cottage lodging, all meals and your choice of all activities. See our high reviews on Trip Advisor. 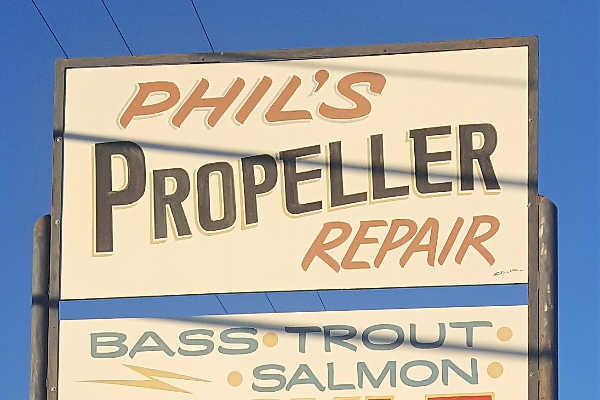 Marine propeller repairs and sales. Shasta Lake headquarters for fishing tackle. Live bait available. Call us for the latest fishing information.